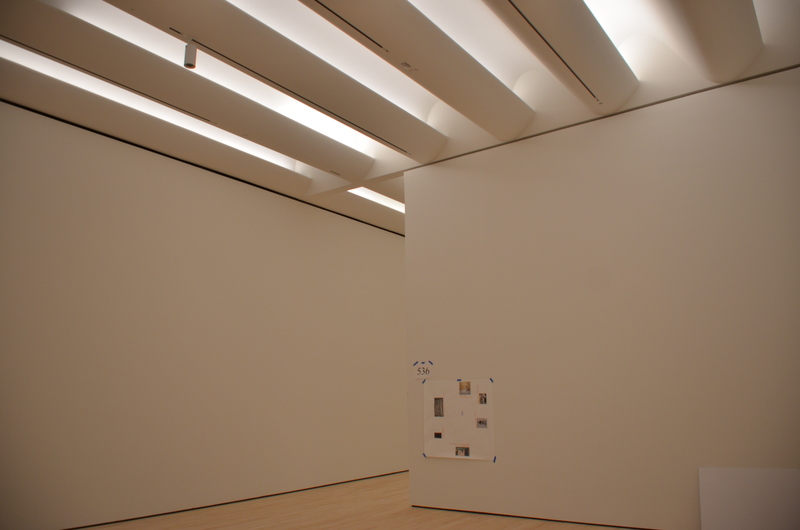 SF Moma Ceiling - Made with GC Products GFRG - GC Products, Inc. 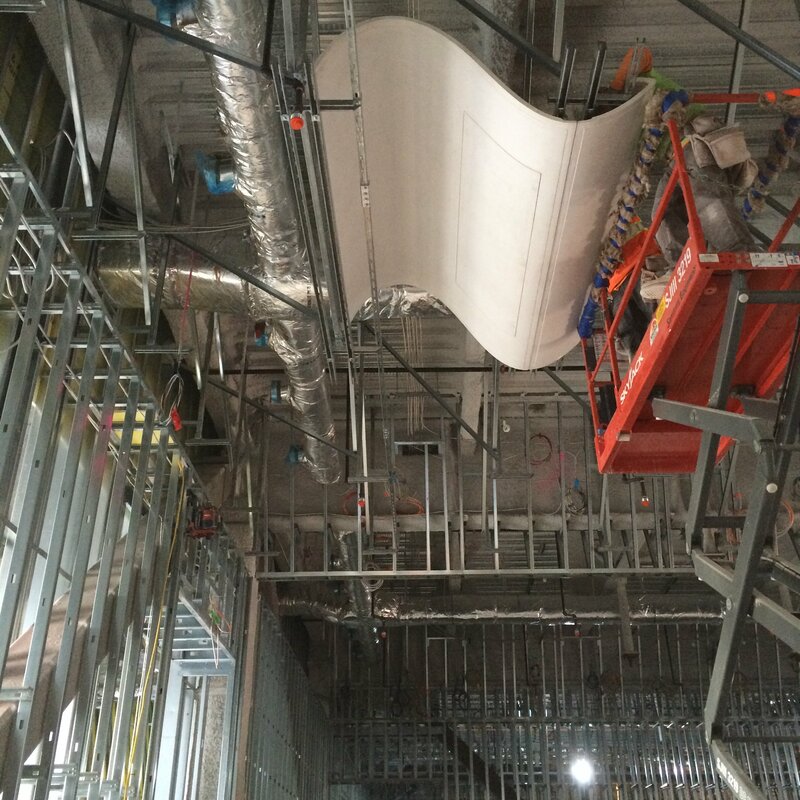 Check out GC Products, Inc. latest award-winning project. 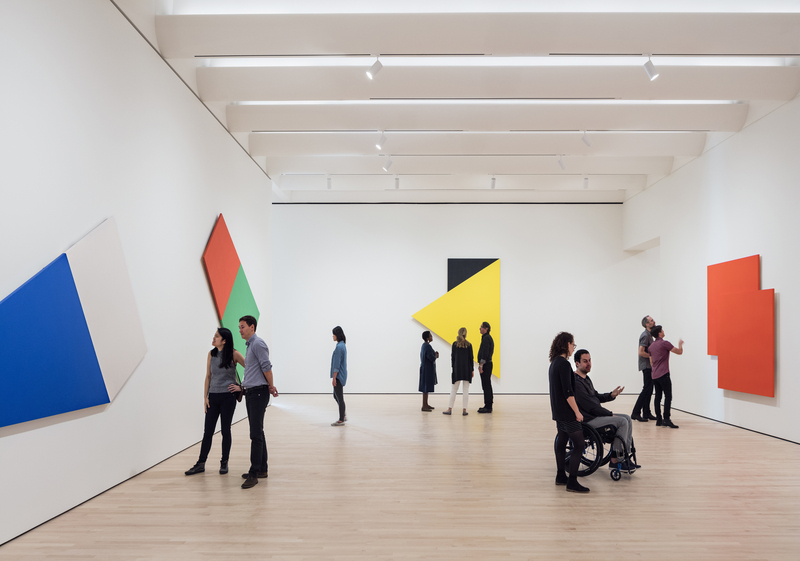 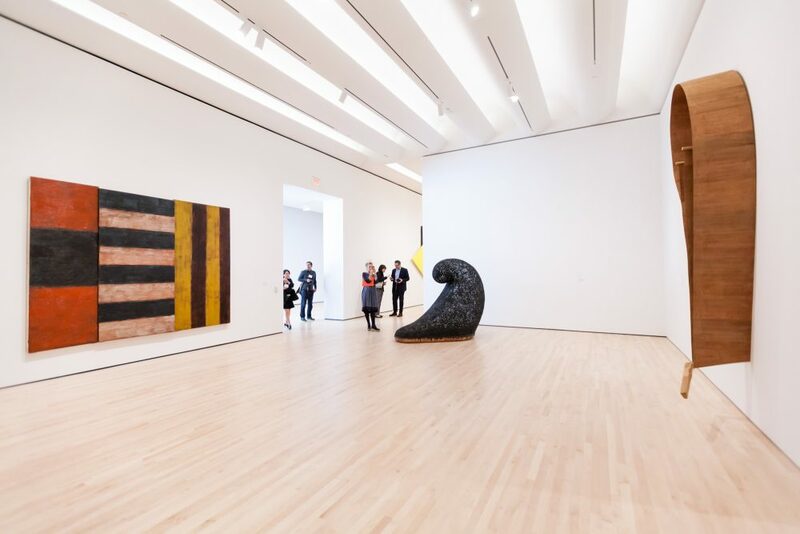 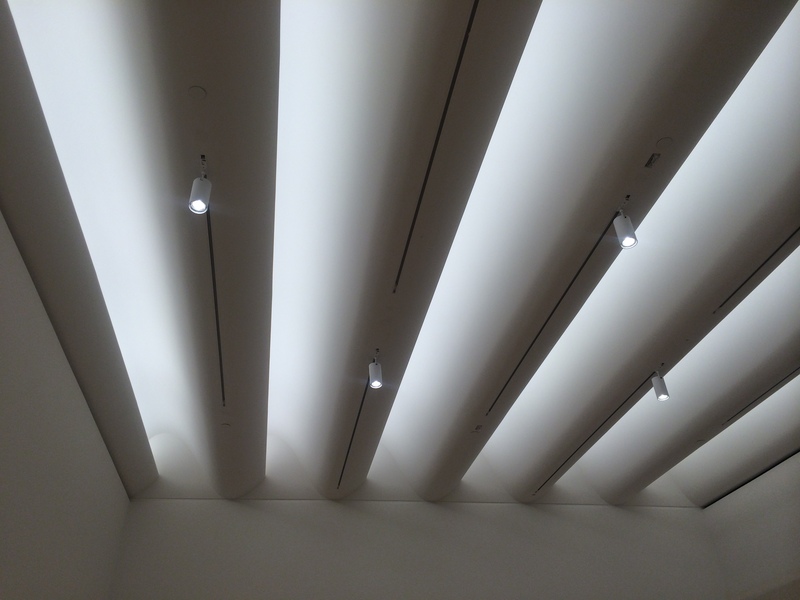 The San Francisco Museum of Modern Arts (SF MOMA) won the 2017 AWCI Excellence Award for Ceilings. 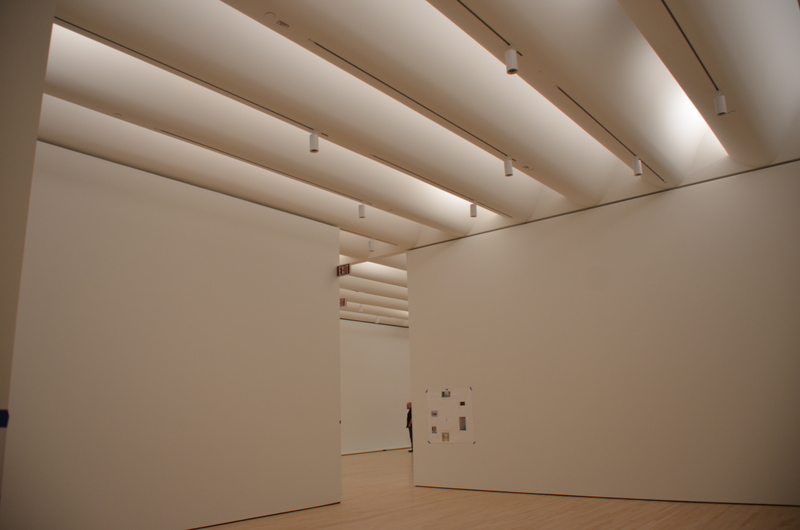 GC Products partnered with RFJ Meiswinkel Company to construct the award-winning ceiling system.